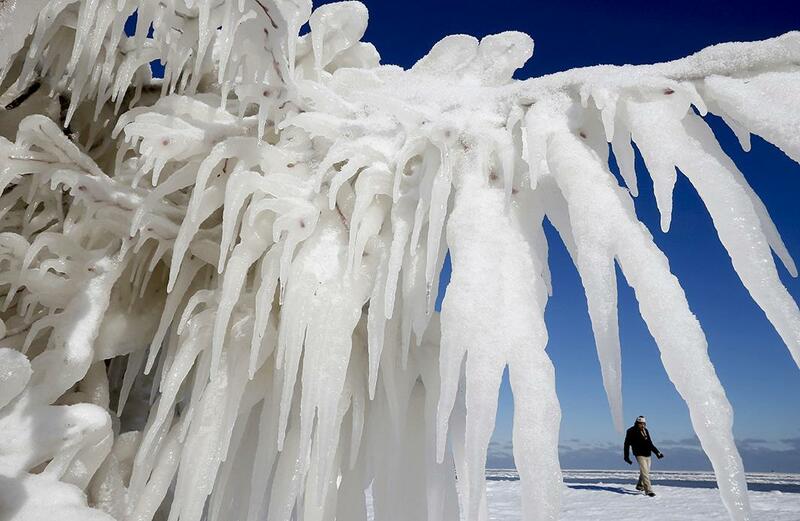 The week's best news photos. 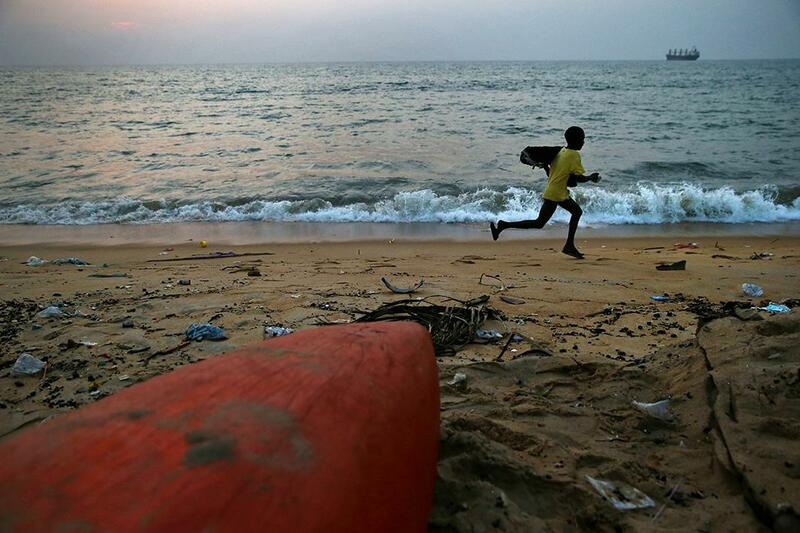 A boy runs along the Atlantic Ocean in Monrovia, Liberia. The government says there are currently fewer than 10 cases of Ebola remaining in the entire country, and for many life is returning to normal. 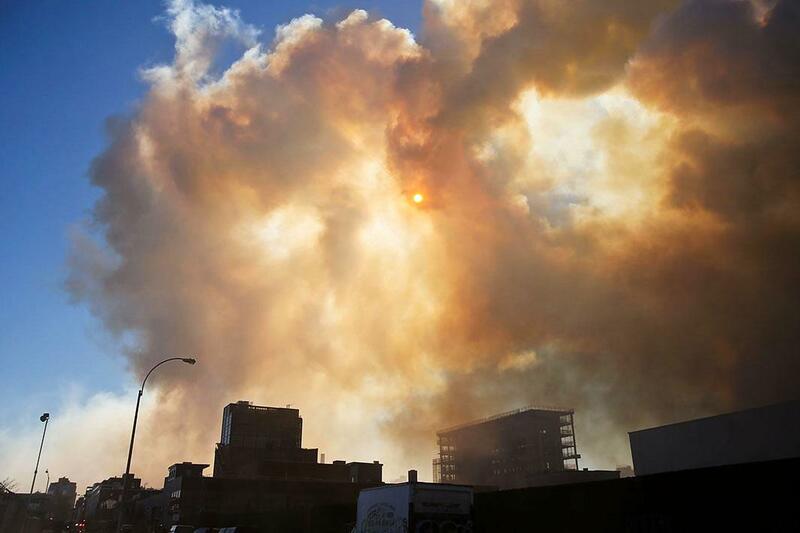 Smoke from a fire at the CitiStorage warehouse building in Brooklyn blocks the sun. The blaze, fed by the vast amount of paper stored in the building, continued for nearly six days before being extinguished. 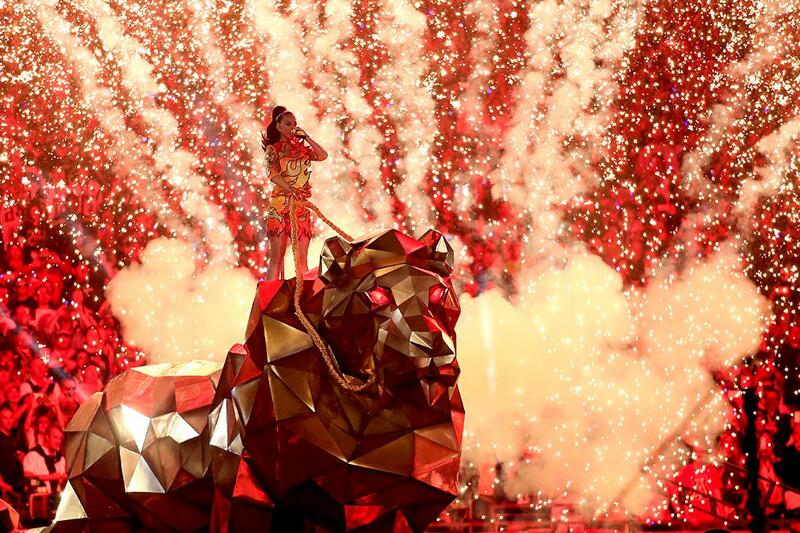 Katy Perry performs during the Pepsi Super Bowl XLIX Halftime Show in Glendale, Arizona. 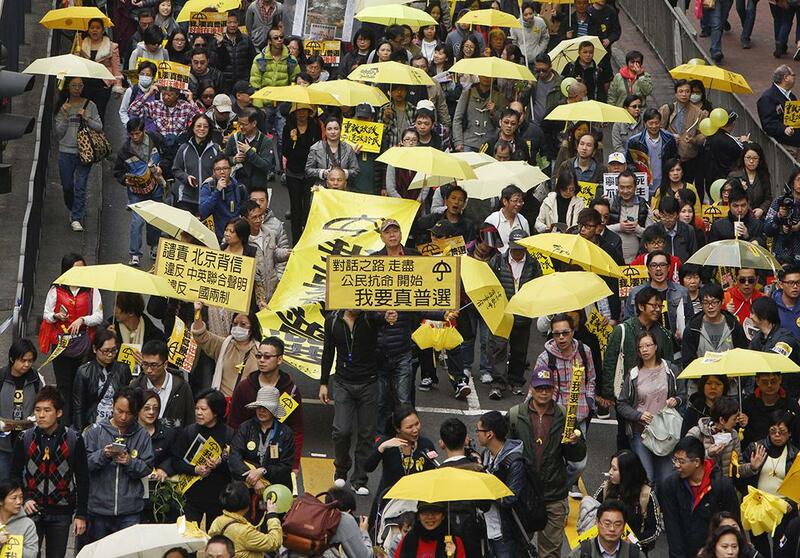 Protesters carrying yellow umbrellas, the symbol of the city’s Occupy movement, march on a street in Hong Kong. Thousands of pro-democracy protesters returned to the city’s streets on Sunday in the first large-scale rally since protests rocked the global financial hub last year. 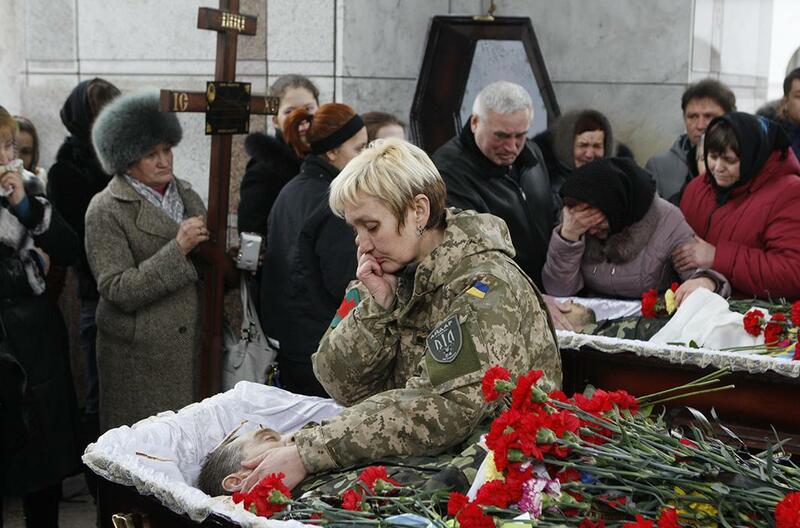 A woman mourns in Kiev at a funeral ceremony for two men who were killed in the Luhansk region in eastern Ukraine. Peace talks in the country’s east have collapsed. 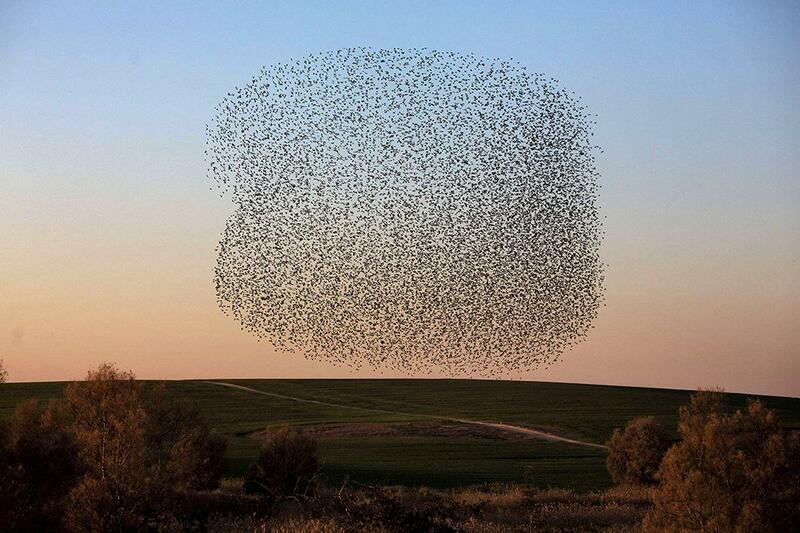 A flock of starlings prepare to land, and sleep, near the Arab Israeli city of Rahat. 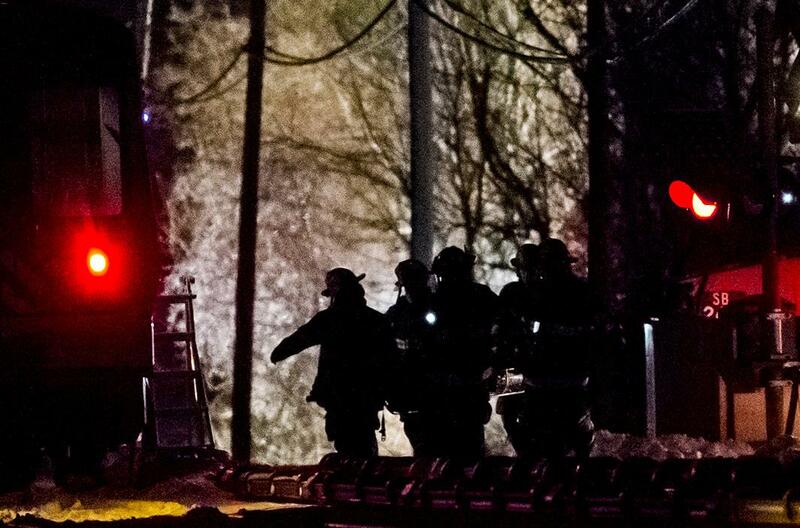 Firefighters at the scene of a rail disaster near the town of Valhalla, New York, where at least six people were killed and 12 injured when a commuter train struck a car and caught on fire. 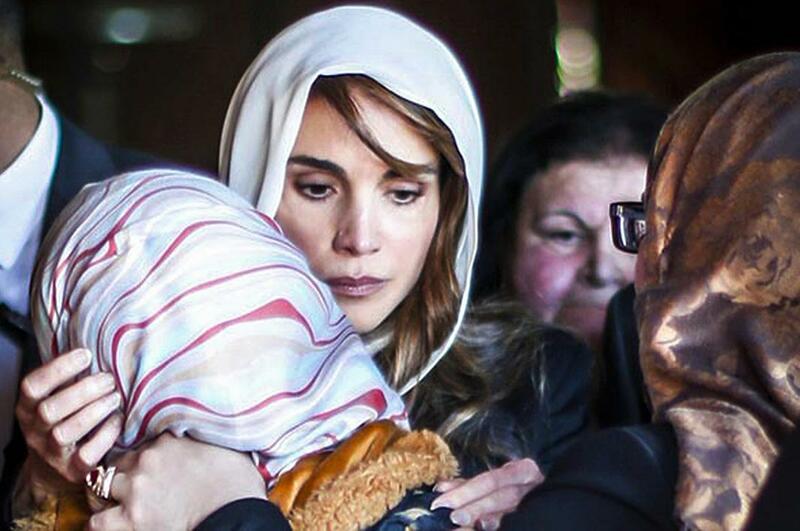 Jordan’s Queen Rania offers condolences to the family of Moaz al-Kasasbeh at their home in the city of Karak. Al-Kasasbeh, a captured Jordanian pilot, was burned to death by ISIS in a newly released video. 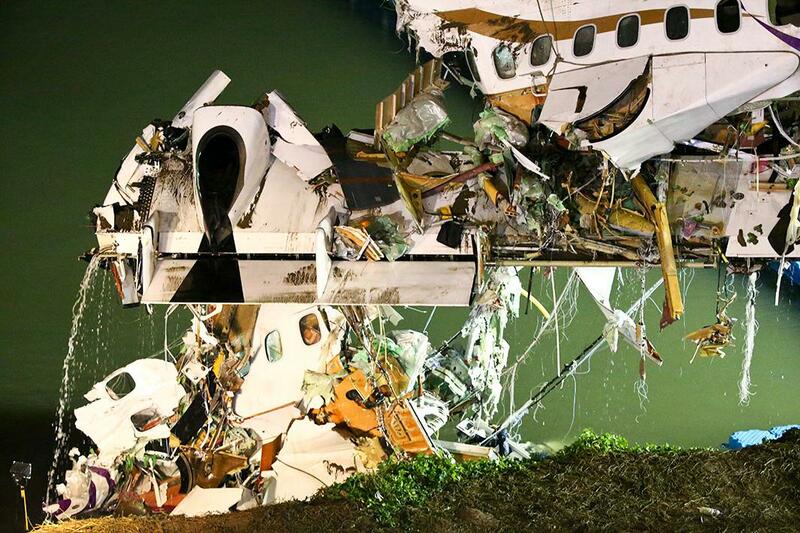 Wreckage is recovered from the TransAsia Airways ATR 72-600 turboprop airplane that crashed into the Keelung River in Taipei, Taiwan. The plane crashed shortly after taking off from Taipei Songshan airport on Wednesday in TransAsia’s second fatal accident in seven months. Over 50 people were on board the craft when it clipped a bridge and hit the river, and at least 31 of the passengers have died. 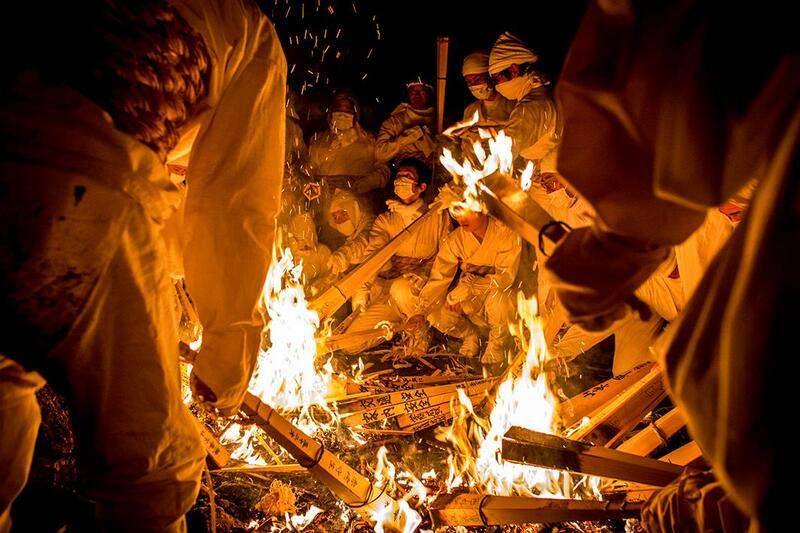 The Oto Fire Festival in Shingu, Japan—a male-only festival celebrating the end of winter.